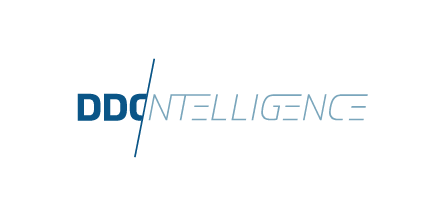 Today, leading freight BPO provider DDC FPO, unveils their new freight AI billing solution DDC Intelligence, at the start of SMC3’s JumpStart conference in Atlanta. grows smarter with every BOL processed. The result? Carriers will experience higher levels of productivity, increased billing accuracy, cost savings and most importantly, an enhanced client experience. “As the largest provider of freight billing solutions in North America, we knew that building something like this would take more than empty promises. We understand the complexities of freight billing better than anyone, which is why we built a solution that is customizable for the needs of every carrier,” noted Vice President of Sales, Chad Crotty. A press conference presided by President Art Zipkin and the DDC Team, will be held at 9:15am this morning at the Loew’s Hotel in downtown Atlanta to answer questions the media may have.  DDC FPO is a division of The DDC Group, a leading global provider of data capture and business process outsourcing (BPO) services and solutions, since 1989. With operations across North America, Europe and Asia- Pacific, DDC’s 4,000+ employees worldwide deliver services in over 40 languages using data capture technology. Our hybrid model of onshore project management and offshore production equips our world-class clientele with strategic B&KPO solutions. DDC FPO's customized solutions currently process over 30% of all LTL bills in the United States and equip each DDC client with customized, long-term cost containment and profitability.